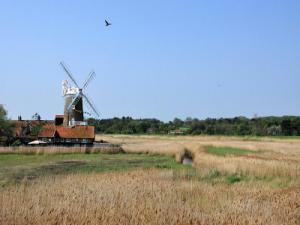 Spend a magical Christmas in Cley Windmill, with superb views and wonderful walks right on the door stop, this is a place where memories are made. 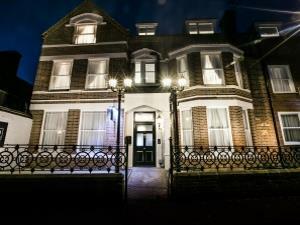 Bon Vista offers comfortable self-catering holiday accommodation near to the sea front and town centre at the West Cliff end of the beautiful seaside town of Cromer, at the heart of North Norfolk’s Heritage Coast. 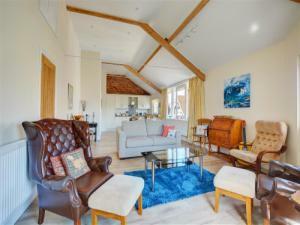 With glorious views across the Nature Reserve the location is bound to please, this lovely property is withing walking distance of everything Blakeney has to offer. One bedroom flat, twin beds that can be linked to form super king size bed. 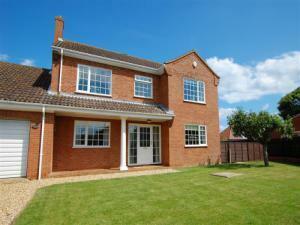 Spacious and modern, very well equipped with everything to an extremely high standard. 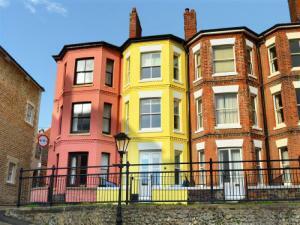 A stylish holiday flat with a small balcony and views across the rooftops to the sea in Cromer. 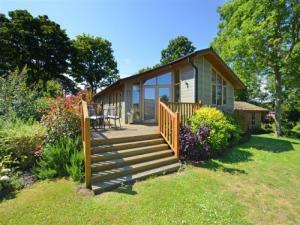 Avocet Lodge is an attractive, well appointed, modern lodge, set in parkland grounds alongside a small number of similar properties. 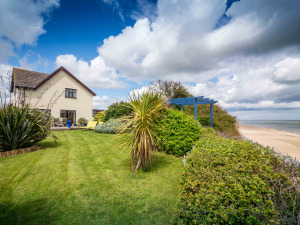 Driftwood is a delightful open-plan holiday home, set in a family friendly park which has direct access to a wonderful sandy beach only 200 metres away. 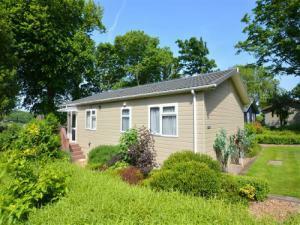 Summer Breeze is a delightful open-plan holiday home, set in a family friendly park which has direct access to a wonderful sandy beach only 200 metres away. 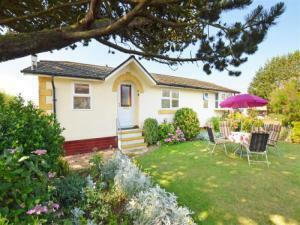 This delightfulsmall holiday park sits on the cliffs at Trimingham. 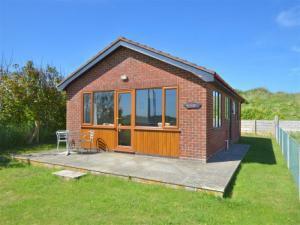 The small site has great faciliites and the sandy beaches of Mundesley and Cromer are within very easy reach. 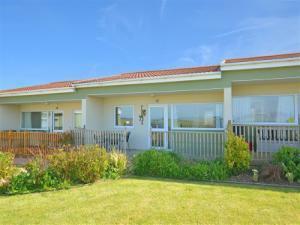 The property is very comfortable and well equipped. 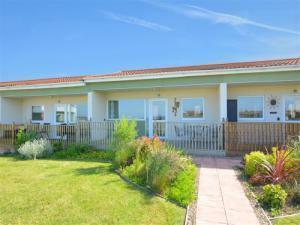 This modern spacious property is situated in a quiet cul-de-sac in this popular village. 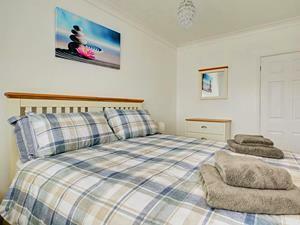 The sandy beach and village shops are withing easy walking distance of the propety and the enclosed garden is great for young children and family pets. 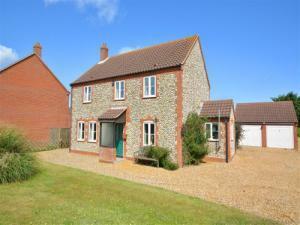 Church Meadow Cottage is an attractively furnished detached house 500 yards from the coast. 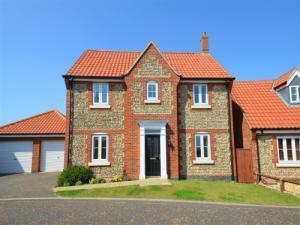 This is a great property in a superb location. The views from the balcony are lovely, a glass of wine, a beautiful sunset on a summers evening, bliss. 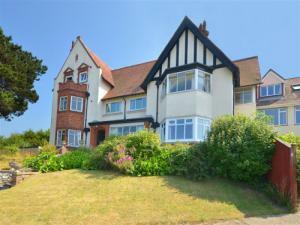 Hunstanton is a traditional seaside resort which has something for everyone. 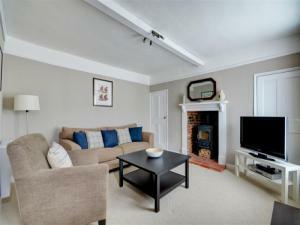 Spacious first floor apartment with lovely views over the town and coast. Just a short walk to the beach, shops and restaurants. 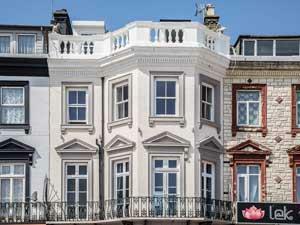 Traditional seaside town house with views over the sea front. 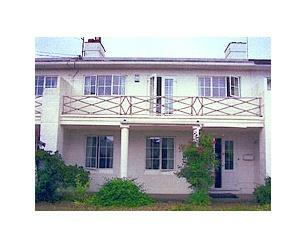 Very comfortable accommodation which has been tastefully modernised, furnished, and is well equipped. Out of the door and onto the beach in minutes, delightful. 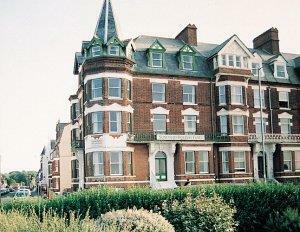 Spacious, self-contained 2 bedroom apartments situated on the seafront. Convenient for town centre, bus/railway. 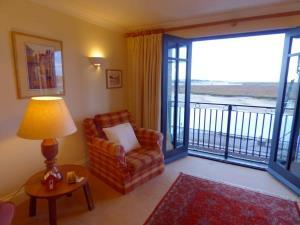 All apartments have superb sea views with their own bathroom or shower room. Well equipped kitchens. TV and DVD. Open all year.